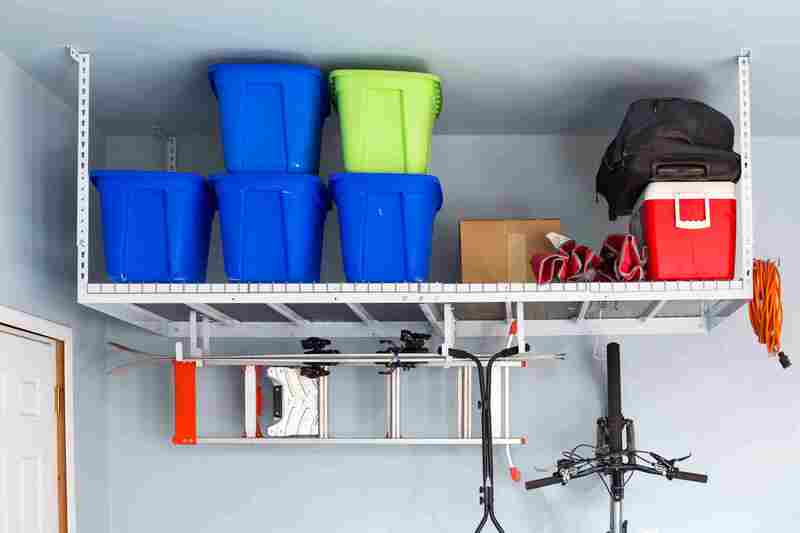 I was planning on getting some racks from Home Depot to do it myself, but after doing some research and reading the reviews, I am so happy I decided to go with Rack Your Garage! Harry is great! He accommodated my schedule and came out in the evening, he was very professional and his work is high quality! I finally have everything off the floor and it was worth every dollar! He is fair is price, and I'm very happy with the final result! Very well done. Very meticulous. Took the time to look at and explain install location options and which best met my storage needs. Highly recommend this service. You will not be disappointed! I've known Harry for a number of years. I'm his CPA. He is a hard worker and a great guy. You won't go wrong using him to build your shelves. He is very conscientious and meticulous! Harry is really great to work with. It wa so easy and convenient. Inexpensive compared to other options and very useful. Way thumbs up! Wow! We really enjoyed our experience with Harry at Rack Your Garage. He accomodated us for an evening installation appointment, and did a great job recommending placement of our racks to best utilize the ceiling space. The installation was done that same night in a timely manner and it is very solid. To top it off, these racks were an excellent price! We highly recommend that everyone give Harry a call and use "Rack Your Garage"!